Blueberry Simplex – The Best All-in-One Cloth Diaper! by Holly Leeupdated on March 19, 2019 October 22, 2018 6 Comments on Blueberry Simplex – The Best All-in-One Cloth Diaper! Cloth Diaper Abbreviations – What Do They All Mean? 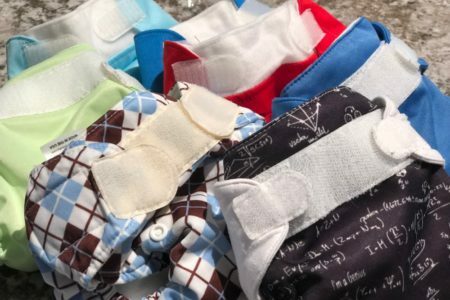 by Holly Leeupdated on December 13, 2018 October 20, 2018 16 Comments on Cloth Diaper Abbreviations – What Do They All Mean? Cloth Diapering on a Budget – Can Cloth Diapering be Done for Cheap? 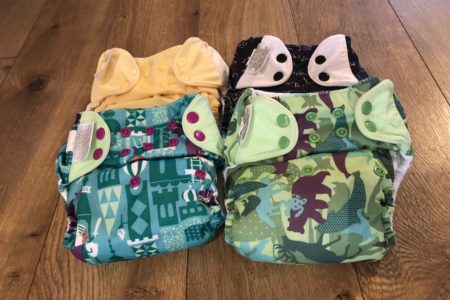 by Holly Leeupdated on November 12, 2018 October 19, 2018 18 Comments on Cloth Diapering on a Budget – Can Cloth Diapering be Done for Cheap? Environmentally Friendly Trash Bags – The Search is On! 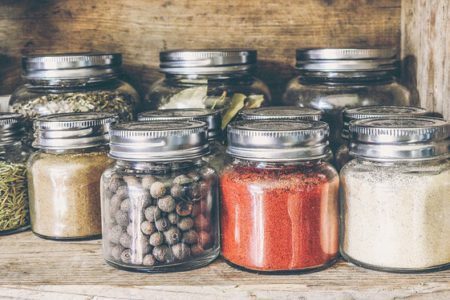 by Holly Leeupdated on February 17, 2019 October 17, 2018 18 Comments on Environmentally Friendly Trash Bags – The Search is On!